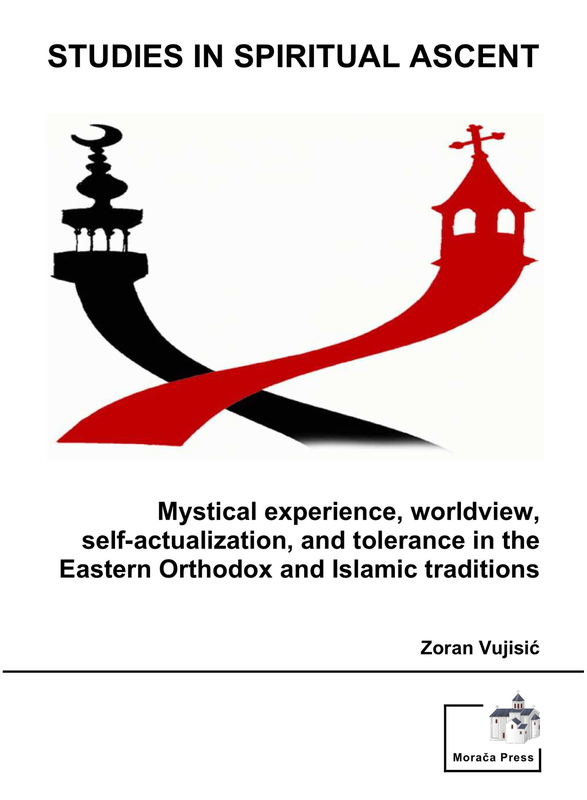 This study, (now available in pdf format for a donation of $US 50.00), highlights the similarities and differences between the mystical traditions of Eastern Orthodox Christianity and Islam in terms of theory, method, practice, and outcomes. 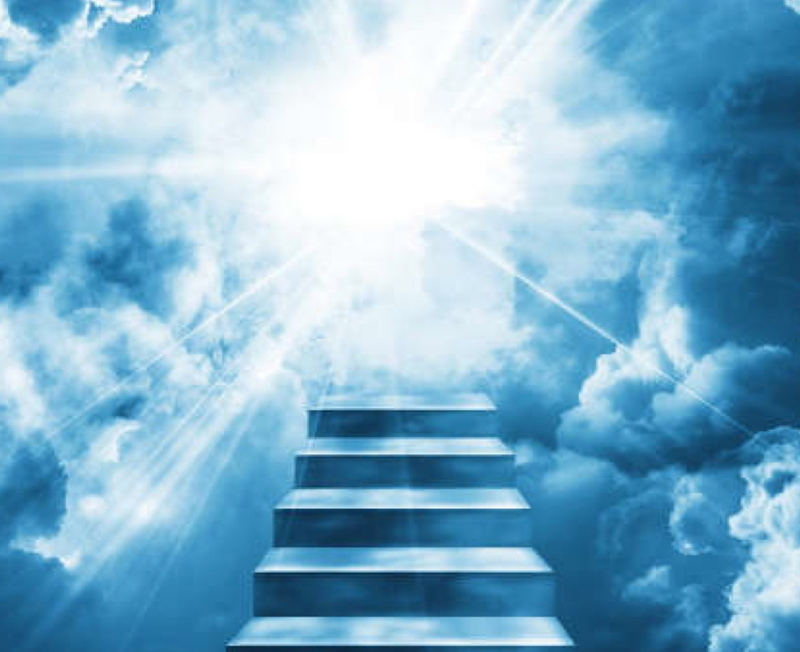 The purpose will be to compare and contrast, (using a comparative and transcendental phenomenological approach and methodology), the respective prototypes of spiritual ascendancy and mystical experience in these two world religious systems and to review, summarize, analyze, and synthesize their historically documented outcomes and effectiveness in transcending the mystic’s experiencings of worldview in relation to representations of (a) ontology, (b) explication, (c) prediction, (d) axiology, (e) praxeology, (f) epistemology, and (g) metapoiesis. The aforementioned representations/dimentions define a precise and consistent context for the interpretation of questions related to: (a) models of reality, the past, and the future; (b) theories of values, actions, and knowledge; and moreover, (c) the transcending of nature and nurture and the creation and re-creation of worldview, (i.e., phronema in Eastern Orthodoxy, or al-tatawwur al-Islami in Islam), through existential choice and/or volition. 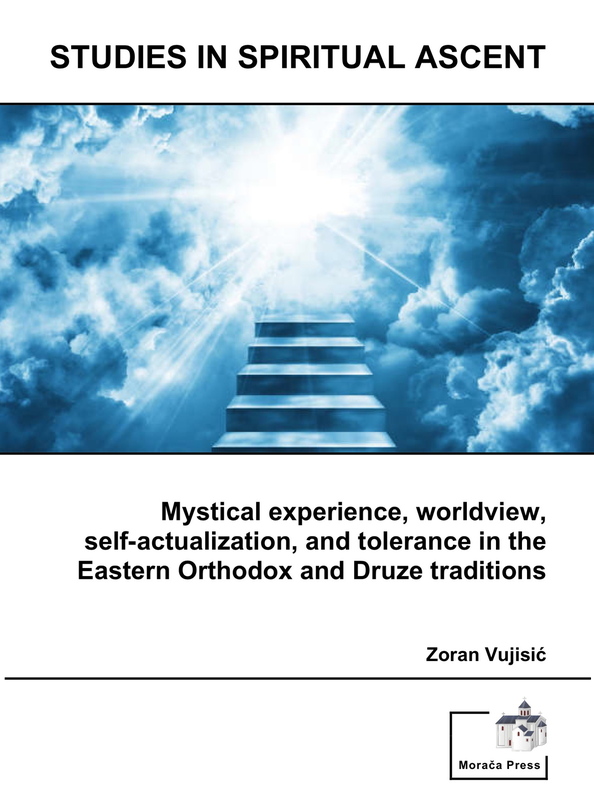 Ultimately, the practical impact of the Eastern Orthodox and Islamic mystical experience on the development of worldview, and the enhanced possibilities for self-actualization and interreligious and/or intercultural understanding and tolerance, are discussed. and receive a free copy of any volume in this Multi-Volume Treatise Series.